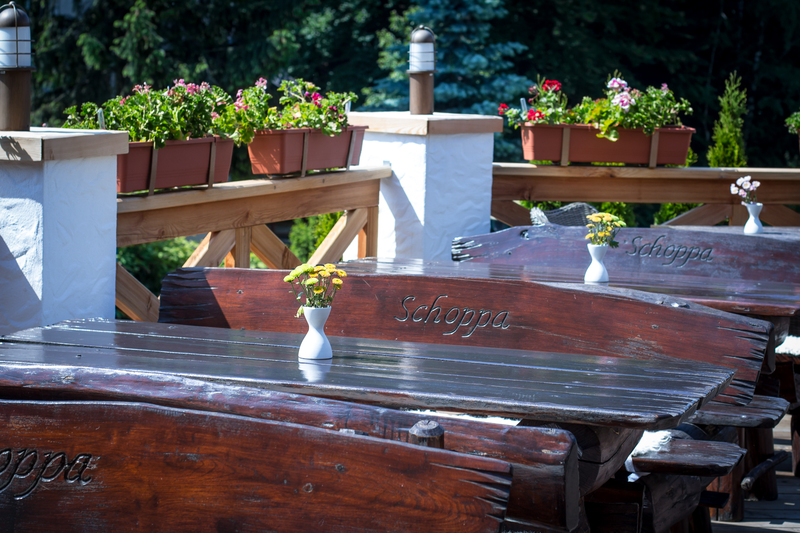 For a moment forget the responsibilities and bustle of everyday life. 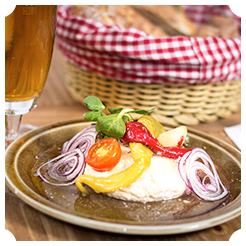 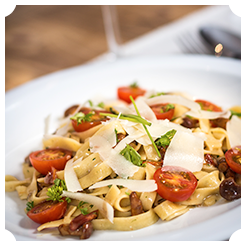 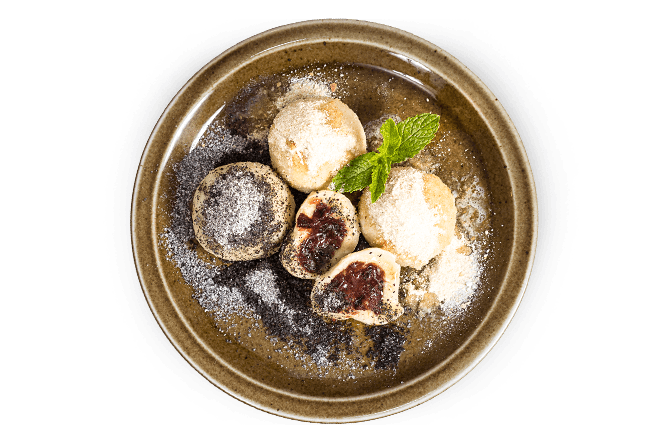 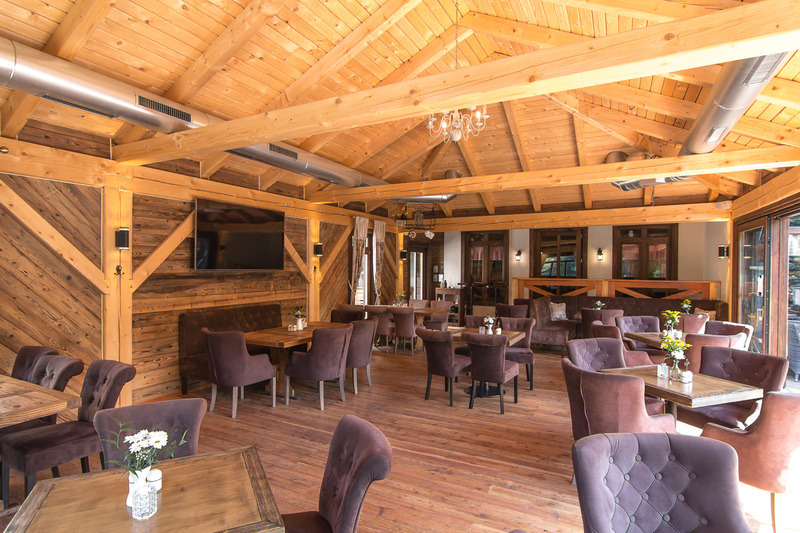 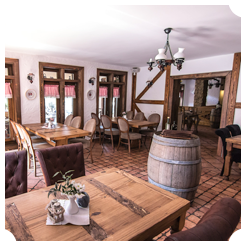 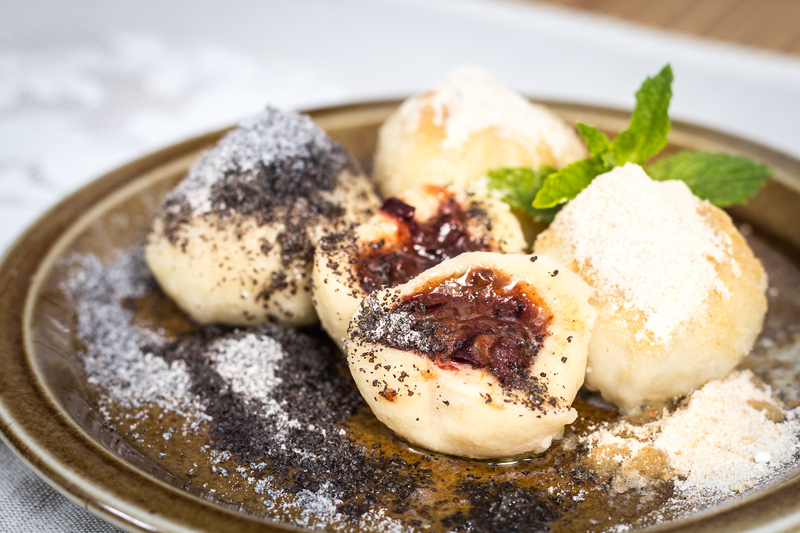 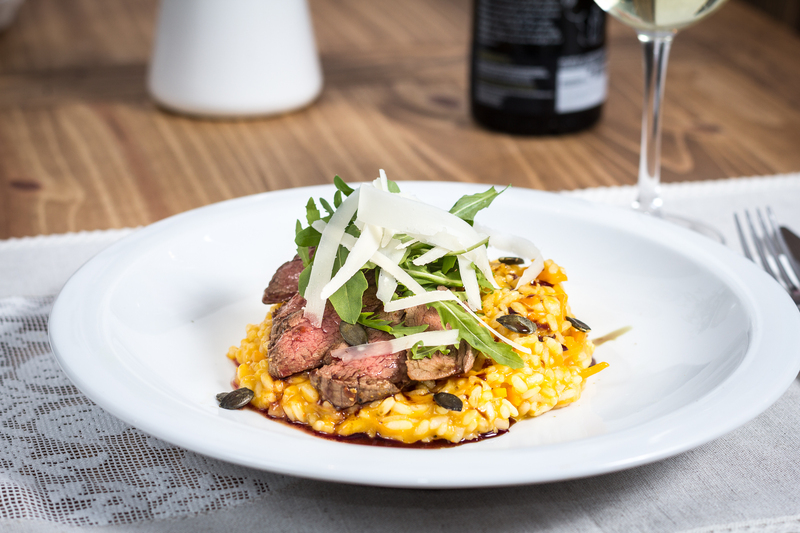 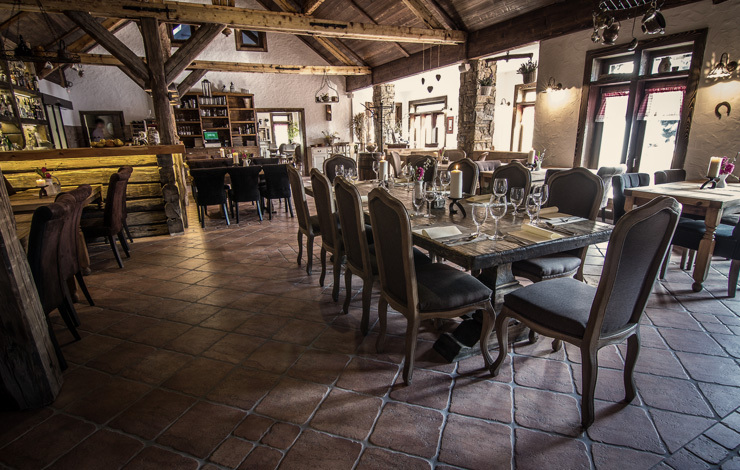 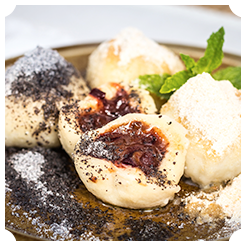 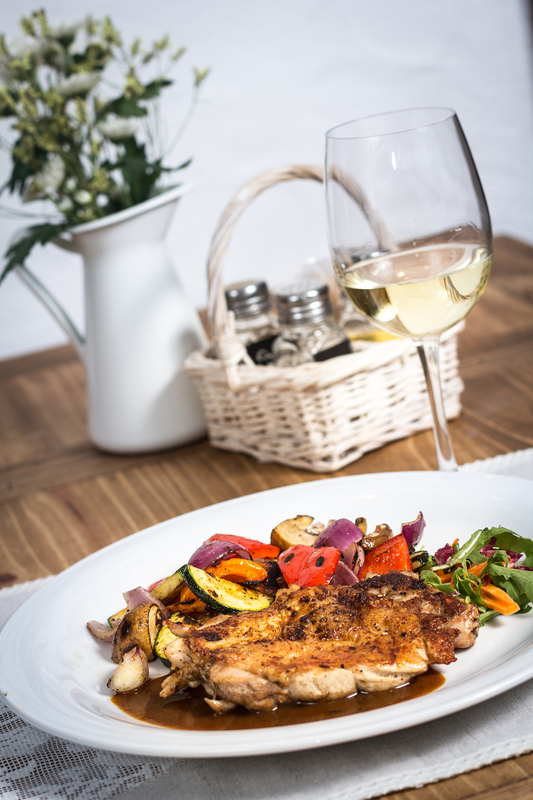 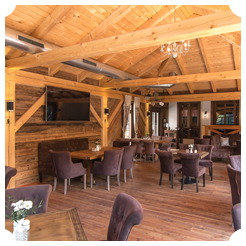 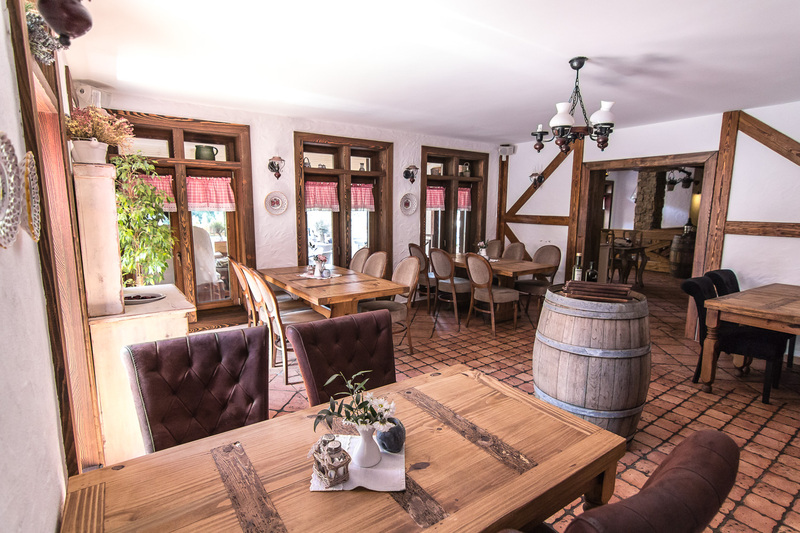 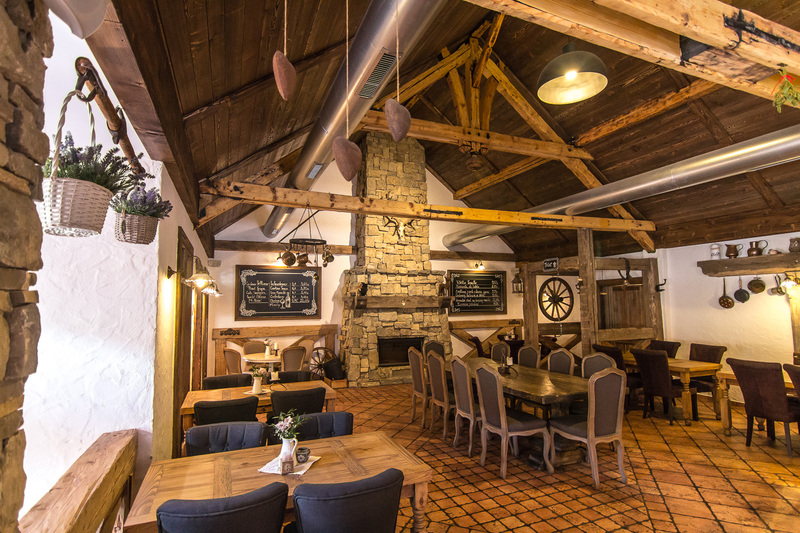 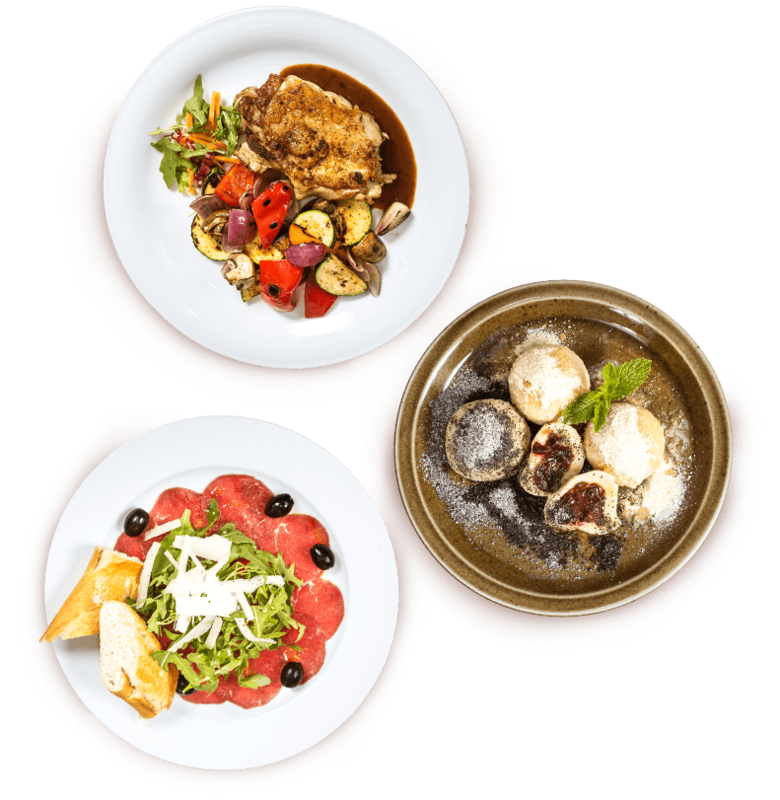 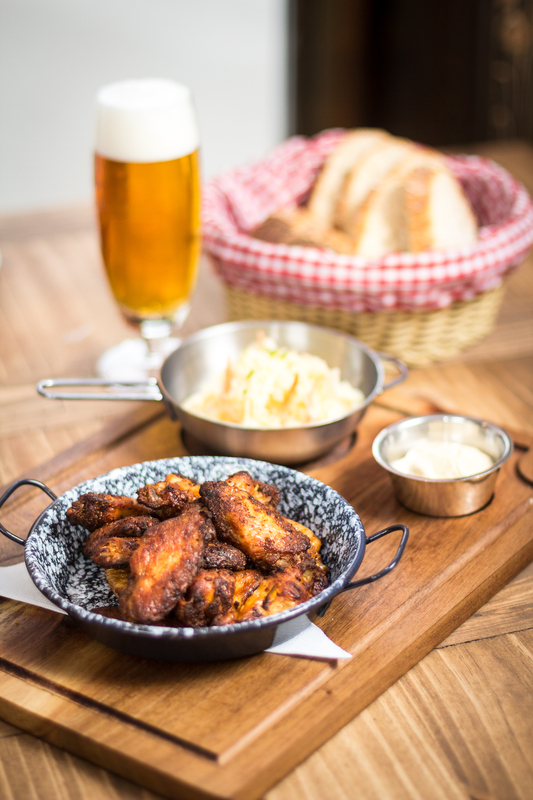 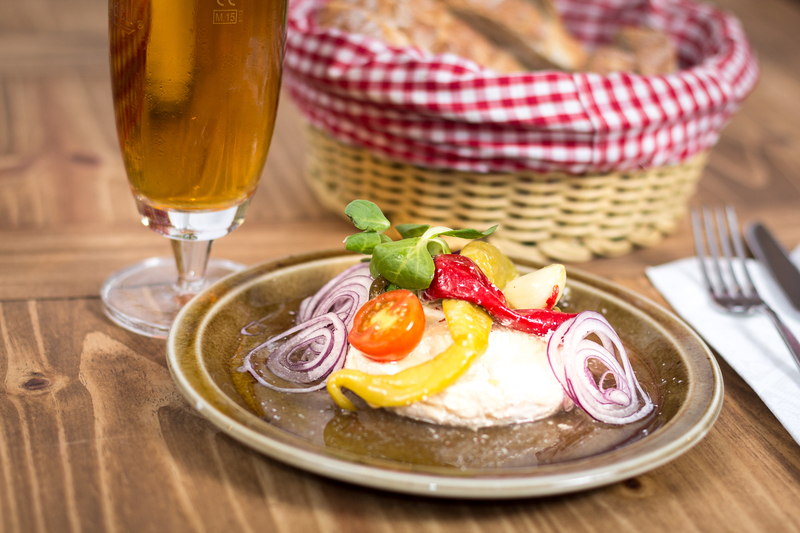 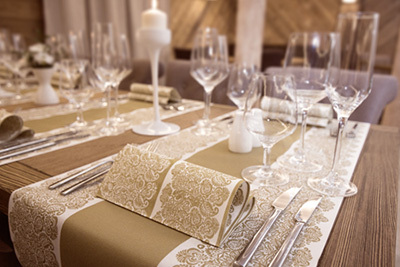 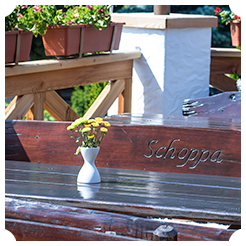 Delicious specialties of traditional Slovak, Czech, Austrian, but also Italian cuisine, it's all waiting for you at our chalet in Schoppa. 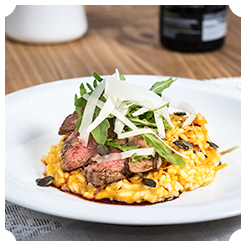 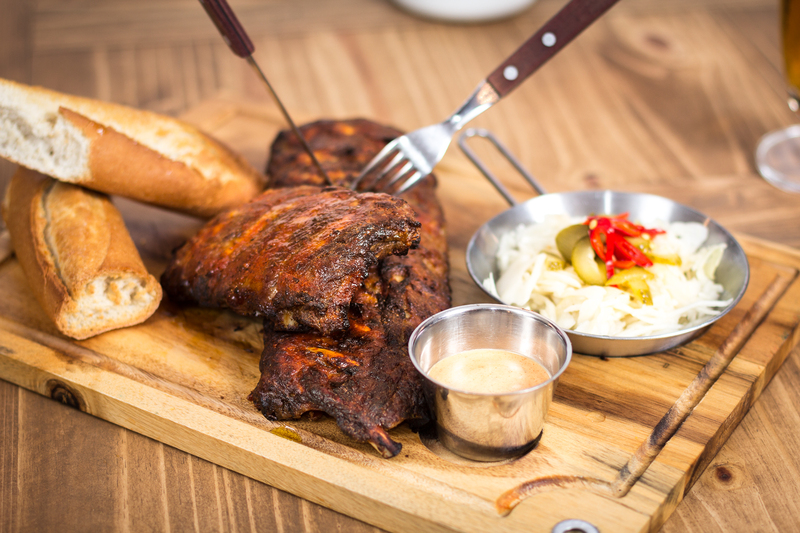 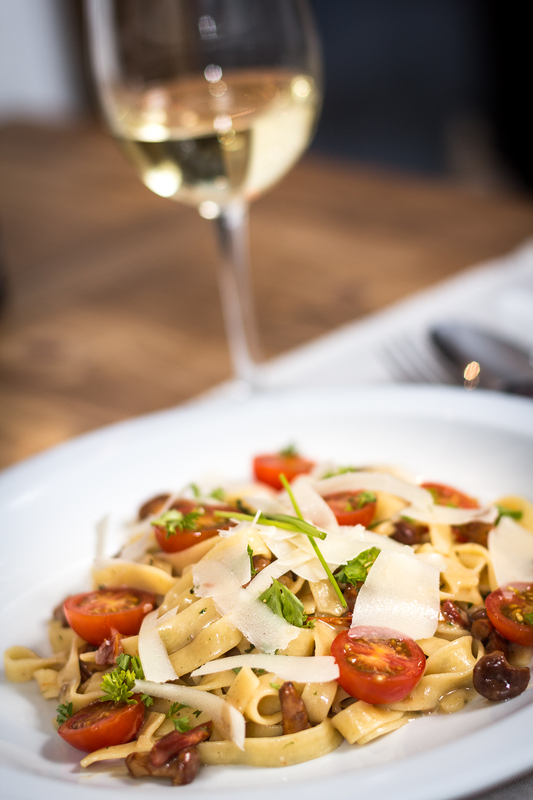 Taste our newest seasonal menu. 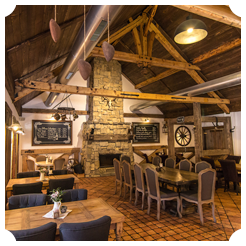 We're looking forward to your visit. 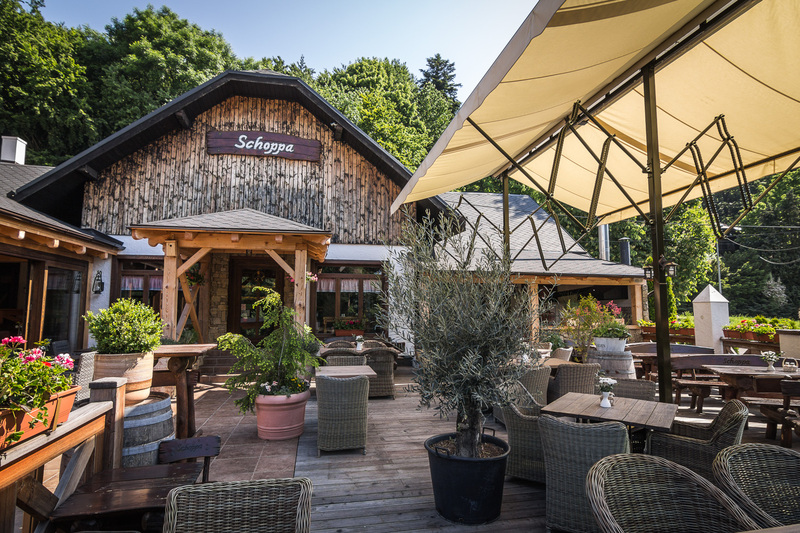 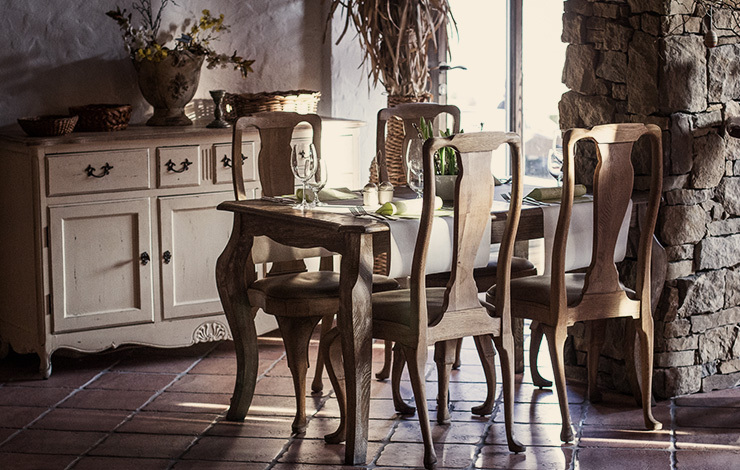 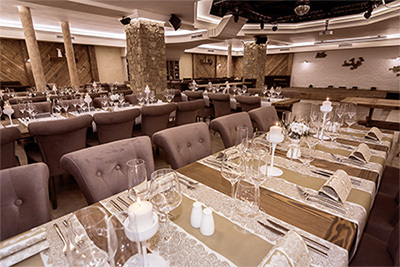 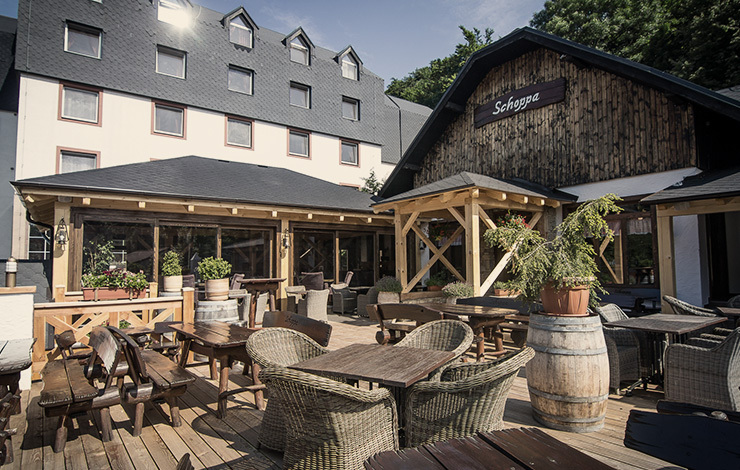 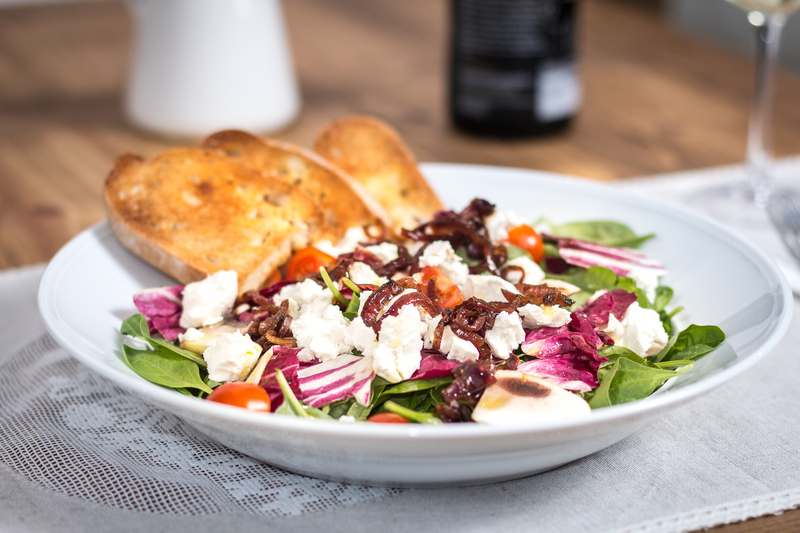 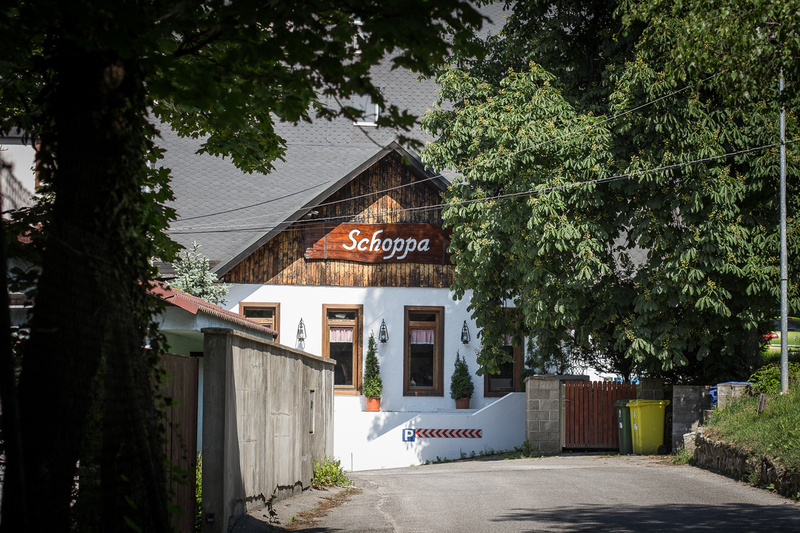 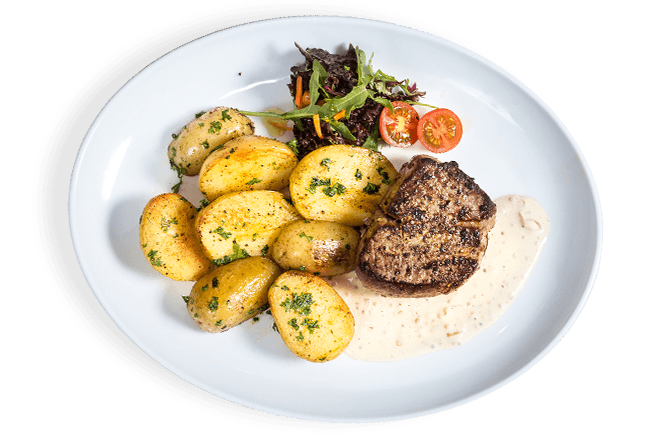 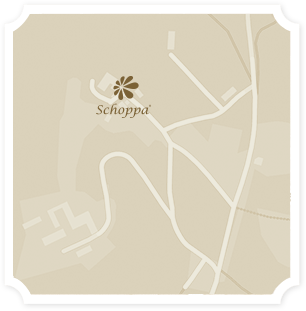 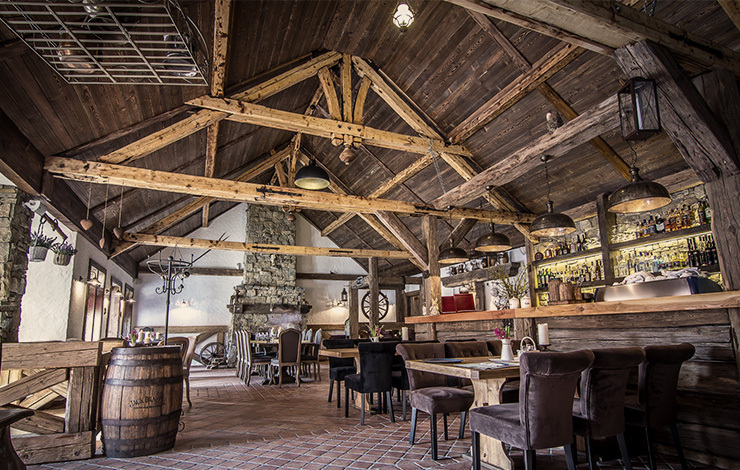 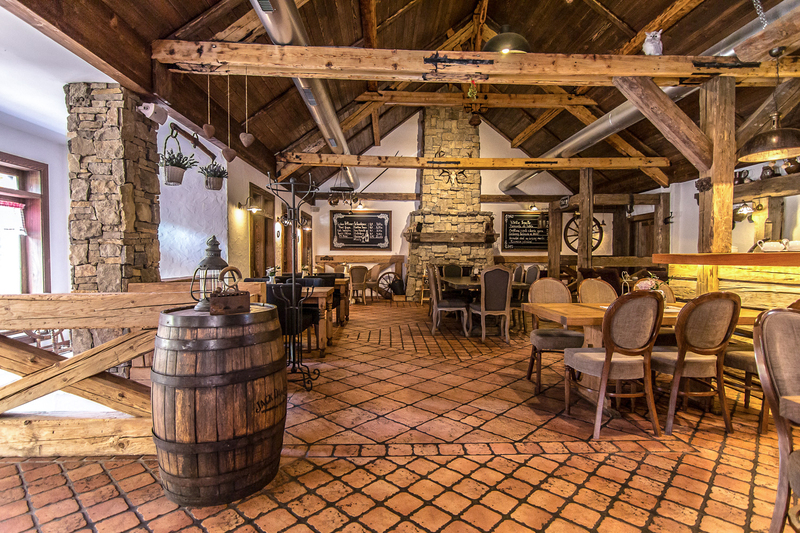 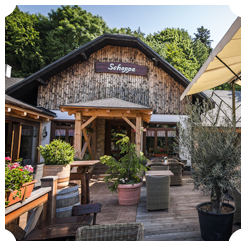 Schoppa restaurant is built in rustic style and is just a stone's throw from the center of the capital. 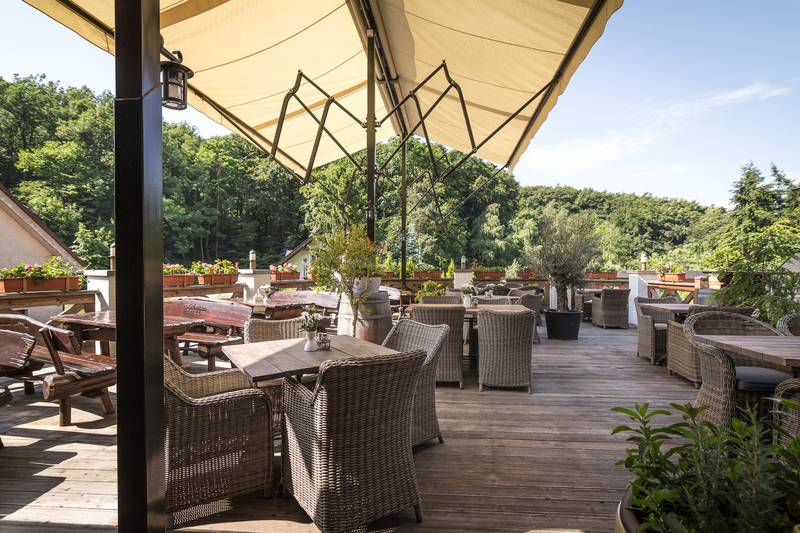 However here you can smell the trees and grass, hear birds sing, breathe quite a different air and with a little patience you could also spot a deer. 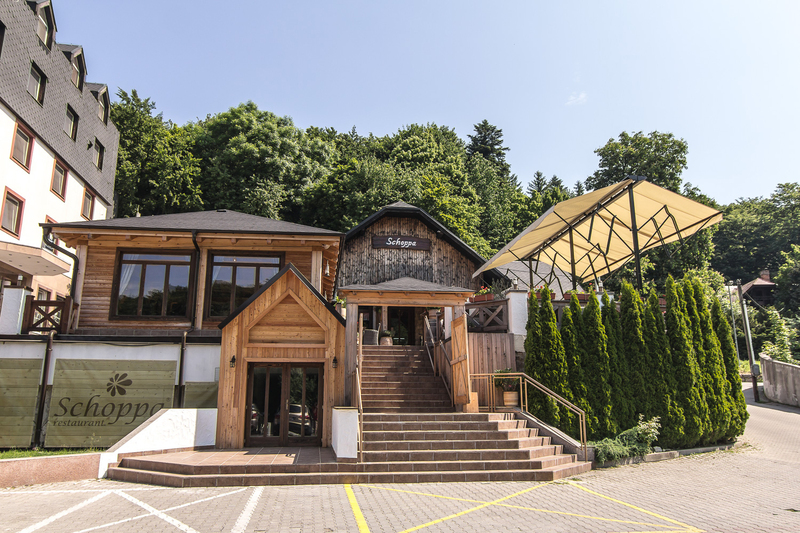 Did not find what you were looking for? 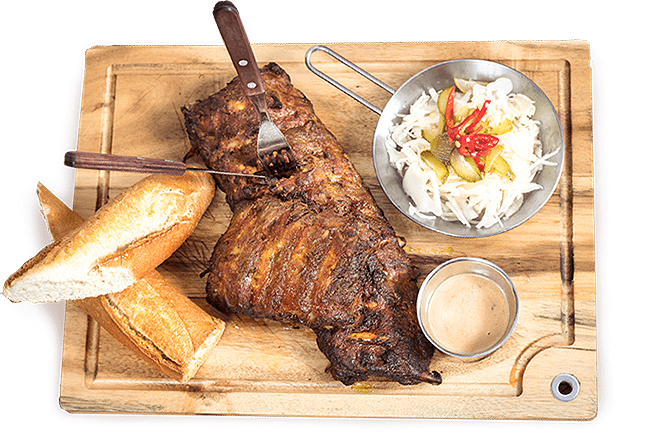 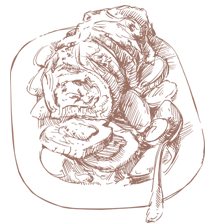 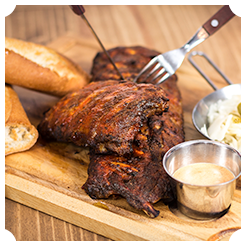 Scroll through our complete menu in PDF below.